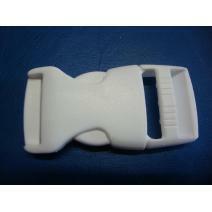 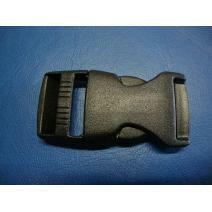 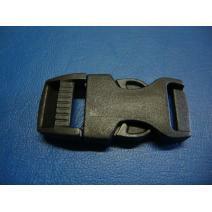 A strong nylon buckle with a quick release. 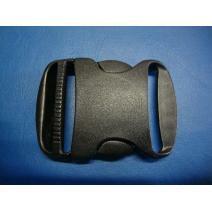 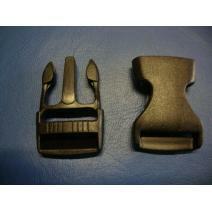 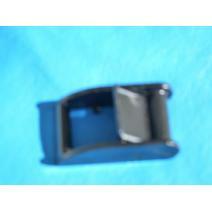 This buckle takes 25mm webbing. 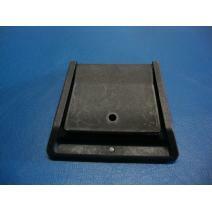 Button will indicate if Manager is online.